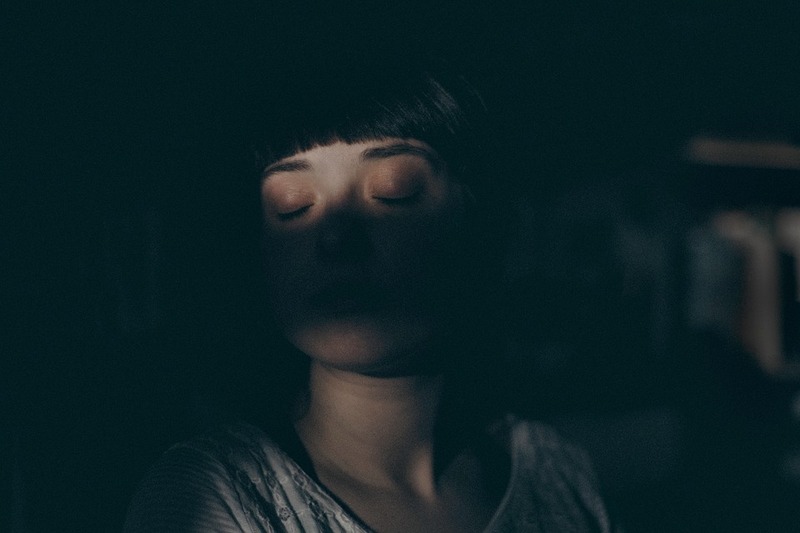 If you’ve ever had trouble sleeping, you may have noticed that there’s a whole load of information out there about tackling the issue. From coping mechanisms, to better sleeping habits, we’ve heard it all. And, there’s no denying that information like this can be a HUGE help when you’re struggling to shut down. Nothing is worse, after all, than facing a sleepless night on your own. At least the many articles on the subject can increase your chances of changing things. In short; all that information is a good thing for sure. Sadly, the problem lies with the fact that we don’t get that same level of information in other problem sleep areas. Everything is about getting to sleep. But, what happens if you have no issue nodding off, but find yourself waking up at the crack of dawn? If you try to find information on this anywhere, most leads will result in sites trying to tell you how to achieve this goal. After all, getting up bright and early is meant to be good for you. But, if you feel like you need more sleep, then this can’t be a positive thing. Especially not if wake up time tends to be around four in the morning. By eleven o’clock, you’re sure to start flagging. If this is something you experience, the chances are that you’ve attempted to go to sleep earlier. It’s a logical fix and one which is worth starting with if you haven’t already. But, often, the issue is nothing to do with the amount of sleep you’re getting. It’s not unusual to try this method and end up waking up even earlier, still feeling exhausted. So, what can you do if mornings are making your miserable? Read on to find out. You may not think that your waking up has a particular cause, but you’d be wrong. Nothing like this is without reason, and there’s some reason for your waking up. Without finding out what that is, you have little chance of tackling this problem. After all, you have to remove a weed by its root. The first thing to consider is whether your issue is something medical. This is crucial because if it is, you need to seek appropriate help. Most notably, you may be suffering from insomnia. It’s possible this never crossed your mind. Many of us associate insomnia with an inability to get to sleep. But, this is a condition which can also cause issues with staying asleep. In all honesty, if you doze off with ease, this probably isn’t your problem. But, that doesn’t mean it’s off the cards. If insomnia is your issue, your doctor can prescribe therapy. This will help you with coping mechanisms to overcome the problem. 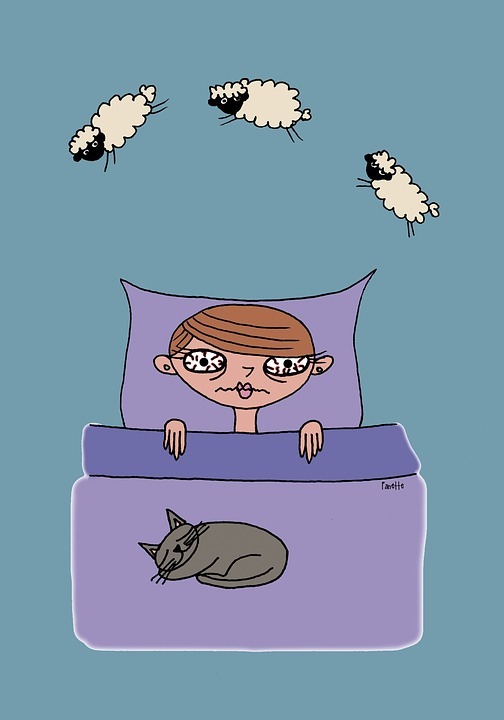 And, insomnia isn’t the only medical reason for waking early. It may also be that aches and pains, or even your bladder, are to blame. Pain often keeps us awake or makes us wake too early. Equally, it’s near enough impossible to sleep with a full bladder. Yet, once you wake to go to the toilet, it can be a real struggle to get back to sleep again. Or, the problem may not be medical at all. Outside sources, such as noise and light, can have a real impact on when we wake up. With early morning wake-ups, it isn’t unusual for these issues to be at the root of things. To settle on a cause, consider when you wake up. Visit your doctor and talk things through with them in case. Think about whether you usually go to the toilet the moment you open your eyes. If your doctor gives you the all clear, pay attention to your surroundings next time this happens. Noise and light issues should be obvious. No matter whether light and noise are waking you up or not, it probably doesn’t help the situation. Even if they aren’t to blame, it’s likely they play a part in your inability to get back to sleep. By proxy, our brains are set to spring into action as soon as the sun rises. But, thanks to artificial light, those instincts no longer serve us. Unless you went to bed at dusk the day before, it’s unlikely you’ll be rested enough at sunrise. Hence why we invest in blinds and thickset curtains. Equally, sounds of the world waking up can cause issues. Even through double-glazed windows, the dawn chorus can be heard loud and clear. If it’s not enough to wake you up, it’ll undoubtedly make returning to sleep an impossibility. On top of which, other noises in your area could prove a problem, including early workers and bin lorries. If either of these things is causing you issues, it’s important to find a solution. For one, you want to get rid of all traces of light. There’s no denying that this can make getting up harder, but it’s a step you may need to take. Rather you sleep straight through to your alarm than getting up in the early hours. 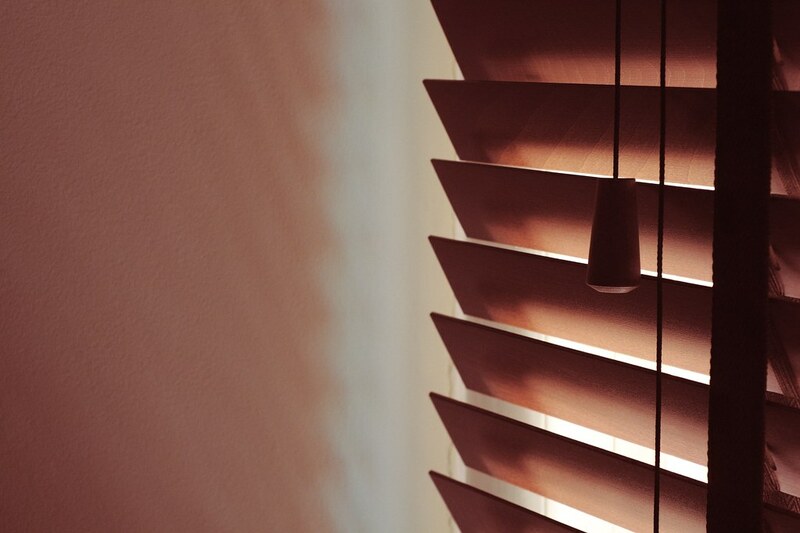 Invest in blinds where possible, as these are best for blocking light. It may even be worth sleeping with a mask on, to be sure no light sneaks through. As for the sound issues, earplugs should do the trick. In theory, no one can bear to leave their comfortable bed. Equally, your comfort levels should have a direct impact on your quality of sleep. If your bed isn’t all that comfortable, you won’t feel that urge to stay in it until the very last second. On top of which, it could be the thing which is waking you up. If you don’t think twice about jumping out of bed in the morning, it might be time to head to sites like Mattress-Guides, where you can reviews on mattresses like the Tomorrow Sleep Mattress. A hybrid mattress like this is sure to change your sleep game. It’s also worth investing in the best duvets and pillows to ensure that extra degree of comfort. Not only will you fall asleep the moment your head hits the pillow, but you’ll also manage to stay that way until alarm time. Admittedly, you may struggle to leave the comfort even then. But, you can’t have it all! Okay, aside from the fact that you’re waking up at the same time each day, time itself isn’t causing this issue. The hands of the clock aren’t tapping you awake. But, having a visible clock in your bedroom can make it impossible to fall asleep again. No matter why you’re waking up, watching the minutes tick by when you do is a sure way to no more sleep. On top of which, you’re more likely to experience stress when you can see the minutes ticking by. And, when you’re stressed, sleep will be further away than ever. It’s possible that removing time is your best bet in this instance. That’s right; we’re talking about getting rid of clocks in the bedroom. Of course, you will need a wake-up call to ensure you don’t miss work. But, when most of us have alarms on our phones, there’s no need to invest in an alarm clock for this. And, by plugging your phone in across the room, you can ensure you can’t see the time on that, either. Removing the chance to clock watch could make a significant difference. 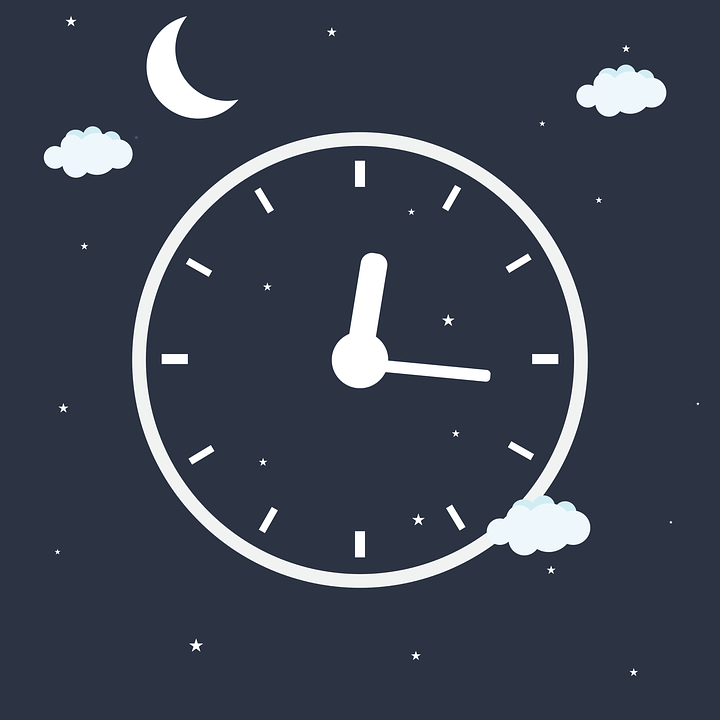 Instead of looking straight at the clock with a defeatist attitude, focus on getting back to sleep the way you should. You may also find that the clock was playing a more significant part in your waking than you realized. As soon as you saw the time, you likely thought something like ‘here we go again’. Thoughts like that only perpetuate these issues. As mentioned above, therapists often treat insomnia with the use of coping mechanisms. But, even if something else is to blame for your early mornings, having a few of these up your sleeve could be useful. In truth, no matter the cause, your main priority should always be getting back to sleep. The lack of sleep is, after all, the primary problem here. The good news is, the methods which can help you get better sleep at night will help you here, too. So, all those articles you thought never applied, can actually help you. Methods worth trying include body awareness meditations and attempting to switch off thoughts. If you fixate on things you’re worrying about, sleep will get further and further away. Instead, bring your attention back each time, and try to calm your thoughts. Don’t get caught in cycles of anxiety or reflection. It may take some practice. But, you’ll soon become used to bringing your attention back to the moment, and forget about worries. After a few mornings of doing this, you may find it much easier to drift back into sleep.